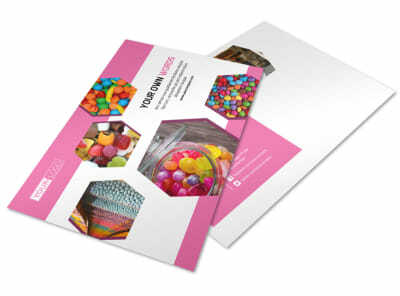 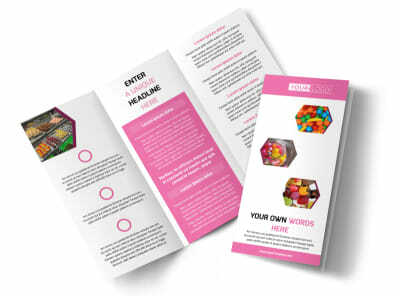 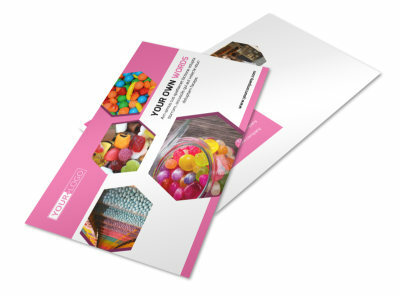 Customize our Candy Shop Flyer Template and more! 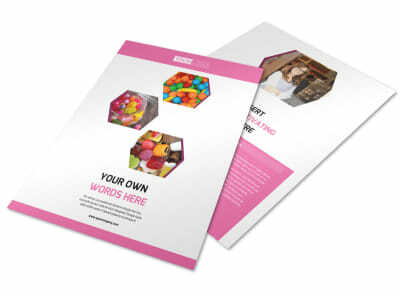 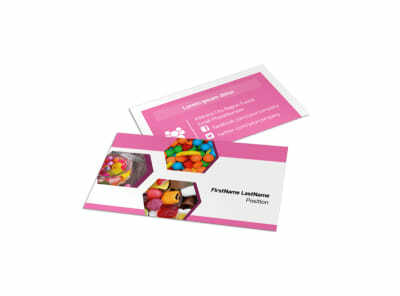 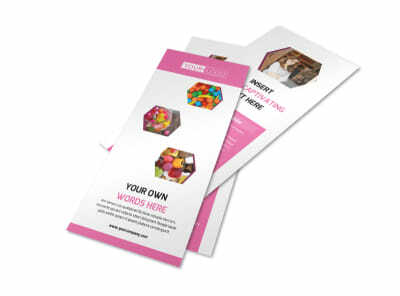 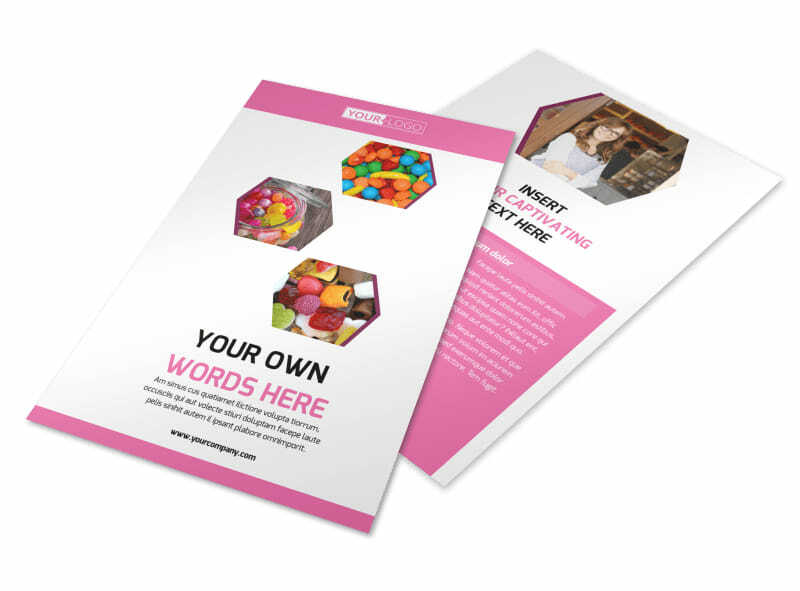 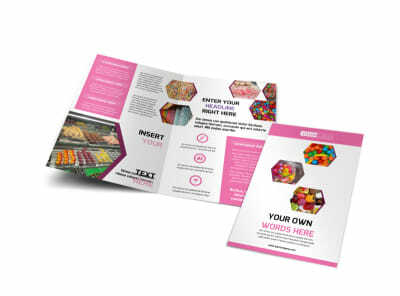 Encourage sweet lovers to take a trip down to your candy shop with a candy shop flyer made using our online editor. 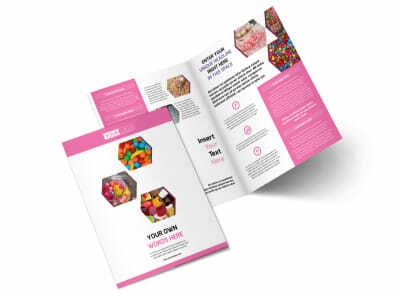 Choose a template, and customize it with fun colors, compelling text, and photos of yummy sweet treats to entice customers to come on in and satisfy their sweet obsessions with your confections.